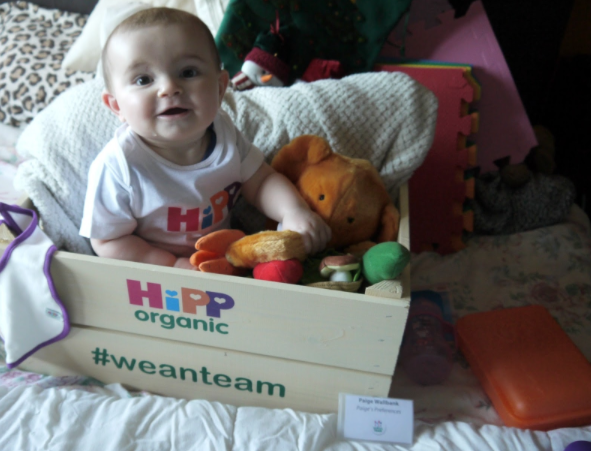 Hello lovelies, so today I'm going to tell you about my journey weaning with HiPP Organic, it has been an amazing twelve months with Lawson and the team and the amazing PR team, I haven't worked with a nicer PR team ever. They really looked after us both and we have had so much fun along side learning new things. 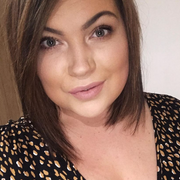 As you all know I already did the weaning journey with my first but it was a lot of guessing and a lot of asking friends things, this time around I had a real life nutritionist helping me along the way and tips from HiPP themselves and obviously all the lovely meals to try for Lawson, saved me a lot of time even though I did my own bits here and there too but I never had to worry about giving lawson a pinged meal because HiPP take pride in going the extra mile to make sure that every ingredient they produce is the best it can possibly be, both for baby, parents and for the environment. HiPP have carefully selected special fruit varieties that are very low in acid, to make their recipes easier for babies’ sensitive stomachs to digest, and their spinach is specially chosen to be low in nitrates, which can be harmful to babies in high doses. 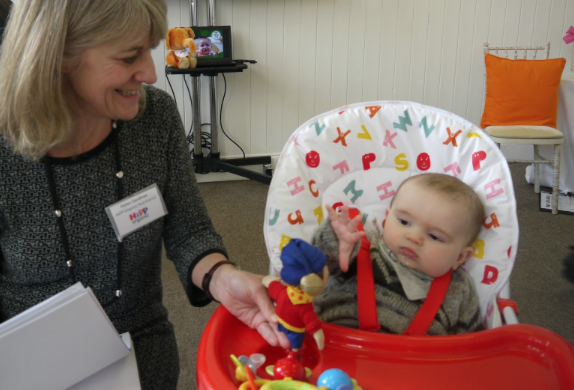 It's also lovely to look back on my journey with Lawson weaning, I wish I did the same with Oscar documenting everything, I can now help my friends who are new mums and HiPP are also there to help new families, HiPP supports families every step of the way, offering help and advice every step of the way https://www.hipp.co.uk/advice- centre/weaning-your-baby/ . I also love their new bath range alongside their fab food, that was a great new addition this year. I enjoyed the events, meeting new parenting friends and their gorgeous babies and seeing them grow with HiPP also, when we went to the last event a little party HiPP had held for it was crazy seeing how they had all grown from tiny babies. I have absolutely loved the journey and Lawson has loved all the different types of foods, I was tempted this time around to do things differently, letting Lawson just grab food and go with it but I'm glad I did sort of the same thing I did with Oscar and lots of help form HiPP along the way. I would recommend anyone with a baby to go with HiPP you know your not getting any nasties or processed foods, organic and run from a family. I have lots of information in all my HiPP posts just search 'HiPP' in my search bar or go on the HiPP Organic website to find out anything you want to know. 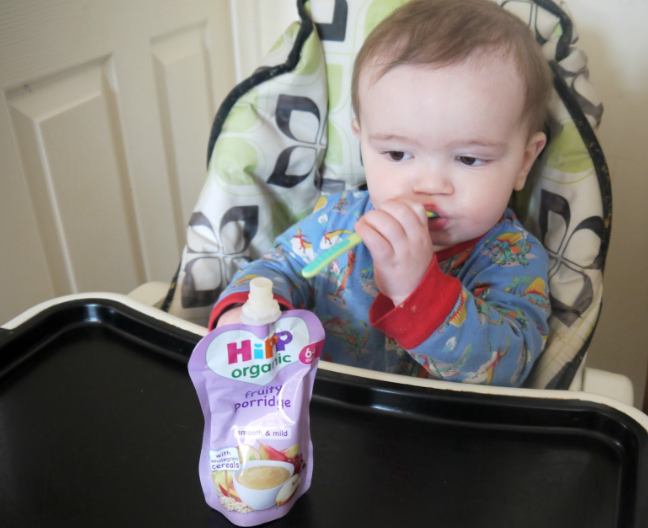 Most importantly, HiPP offers a range of nutritional, tasty foods suitable for every stage of weaning https://www.hipp.co.uk/food-drinks/. Thanks HiPP for an amazing year, I hope you all have an amazing Christmas.